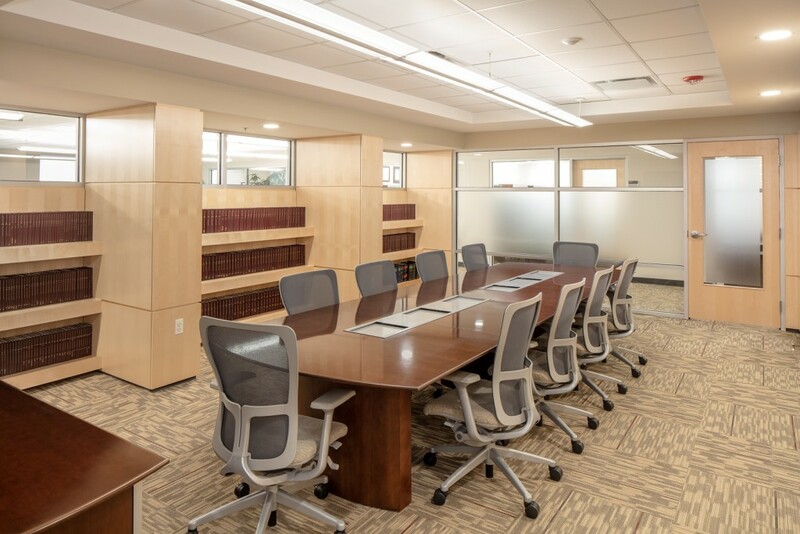 CMC Design-Build provided complete design and construction services for Cumberland Farms new 80,000 square foot corporate office. Cumberland Farms is a regional chain of convenience stores operating primarily in New England and Florida. 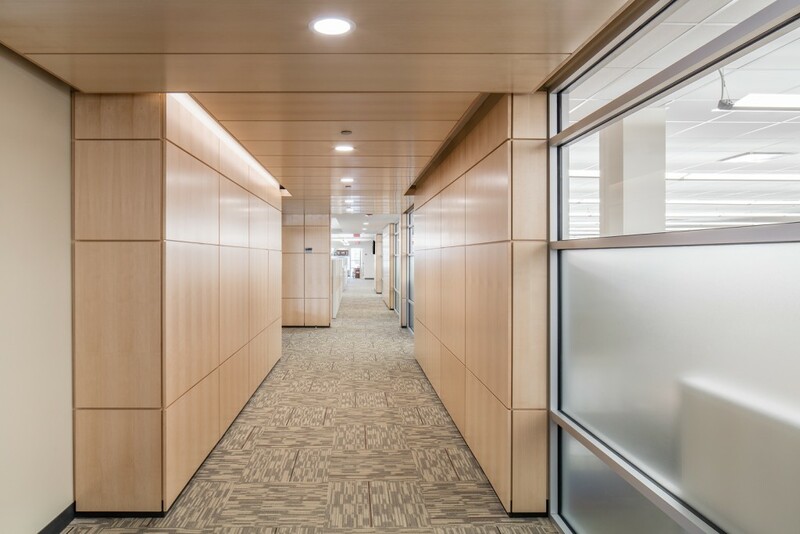 The new corporate office is located on the same site as their distribution center and commissary in Westborough, MA. 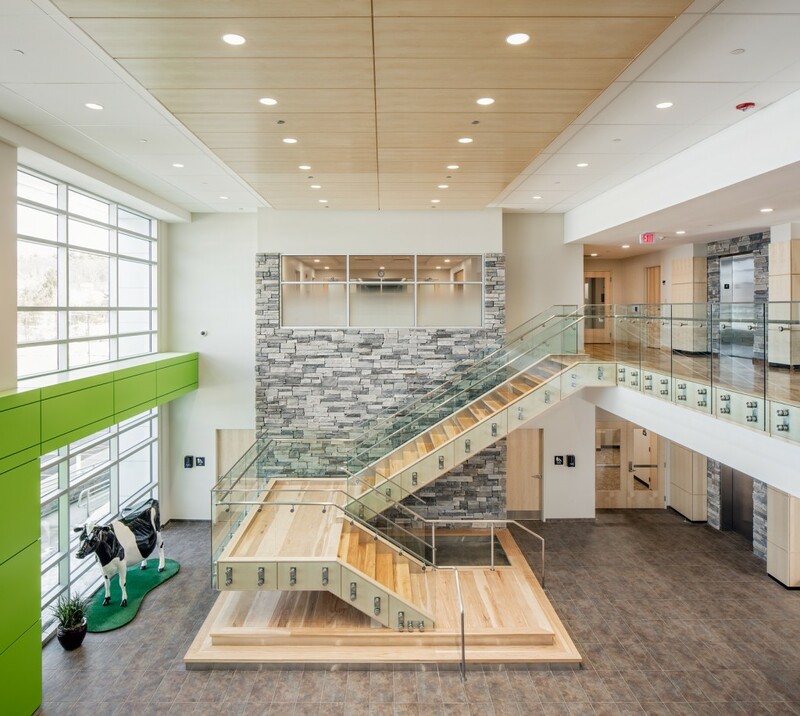 The facility was designed to accommodate 600 employees and includes a gym and full-size Cumberland Farms convenience store for employee use. 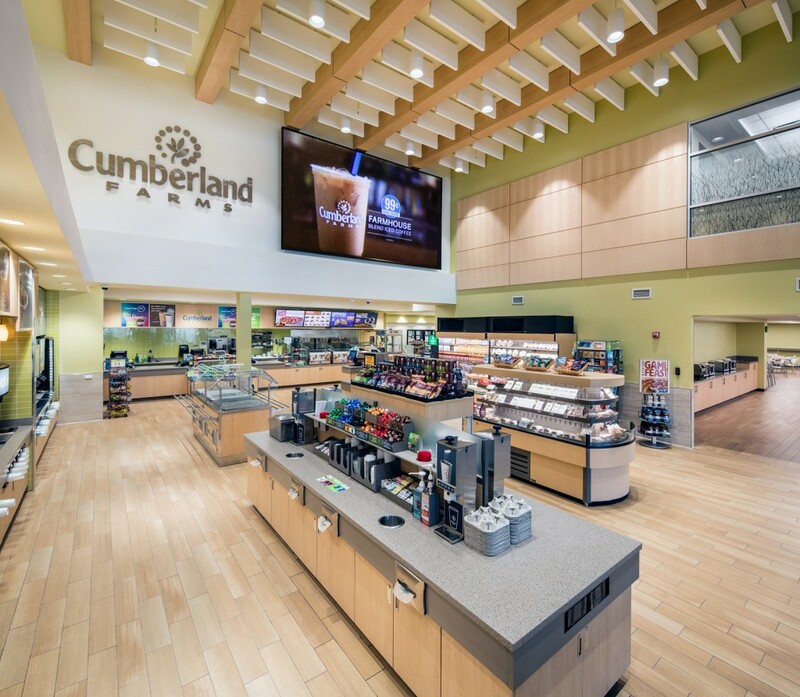 This was the 5th project that CMC has completed for Cumberland Farms.